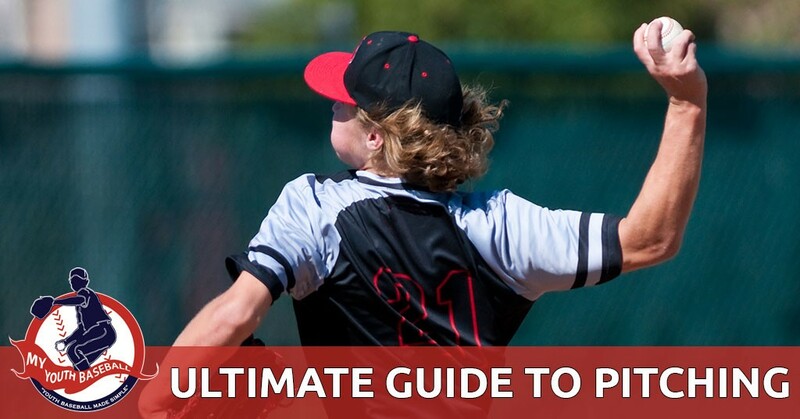 Here is the ultimate guide for pitchers. Each written segment will focus on a specific area with links to articles regarding that subject. Note: Test your knowledge with our Pitcher’s Quiz! Some of the greatest pitchers of all-time were not the hardest throwers. They were players who knew how to pitch given the situation. They knew how to manage game situations, how to create some deception for the hitter and when to throw certain pitches. Although learning these things are mostly mental, a good pitcher still has to execute during game situations. But first, you need to learn what to do. We have three articles that can help you to “think” the game better. Then just go out and execute. How you execute a specific pitch can have a great deal to do with how you are gripping the baseball. Learning the proper grip for a fastball, curve, slider, curveball and changeup could be the key to your success. So take a look at a couple of our stories that discuss different grip types as well as the most important grp, the four-seamer. Not every player is cut out to be a pitcher. Coaches might look for a player who can throw the ball hard or is physically bigger than other players. But there is so much more to pitching. 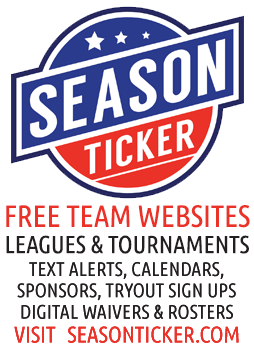 Take a look at any major league roster. Pitchers are not necessarily the biggest but they all have the ability to throw hard and can also change speeds when needed. Like players at any other position, pitchers need to be taught how to pitch. And mechanics are a big part of that training. They need to learn the proper grip, arm slots and wrist movements as well as how to pitch from the stretch or the windup. Ever heard the term, “the art of pitching”? Coaches need to work not just on developing their pitchers but teaching them how to pitch. We have a couple good articles that can help. Check us out. Bullpen sessions for pitchers are important for working on their game. These should be well coordinated and allow the pitcher to work on their command and different pitch types and grips. On gameday, pitchers should also have a set routine that they follow. This includes getting properly warmed up but should also include the mental preparation. We have two articles you should check out so that you’re ready when the umpire says it’s time to play ball. How long do you keep your young pitcher in the game? How many pitches do you let them throw? How do you know when it’s time to get them out? These are all important questions for any youth baseball coach. You certainly don’t want to do any damage to a young player’s arm so you should learn some of the do’s and don’ts and pitch limits. 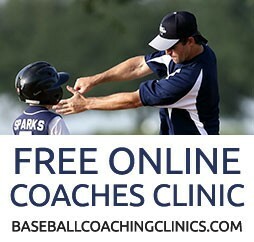 But don’t worry, we have several great articles that can help you monitor your pitcher’s young arms. Do you know the essentials of pitching? Take our baseball pitcher quiz and test your knowledge!